Looking for an animal attack attorney? 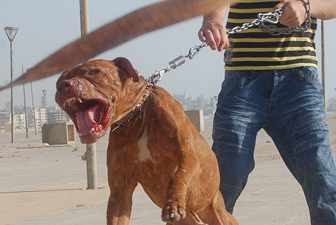 Krupp Law Offices can answer your animal attack questions. We have over 85 years of legal experience. If you or a love one has been attacked by an animal it is important to contact an animal attack attorney as soon as possible. Make sure to document your animal attack. Take pictures as soon as possible. Continue to takes pictures as your injury heals. Keep all of your medical records and bills. Keep a log with dates of treatment and what happened. If necessary, make an appointment with a cosmetic surgeon to determine the cost of reconstructive surgery.